A little hard with larger fingers with some arthritis. I think it's a great idea for my grandsons. Gave 3 of these for Christmas presents to those that you don't know what to buy. 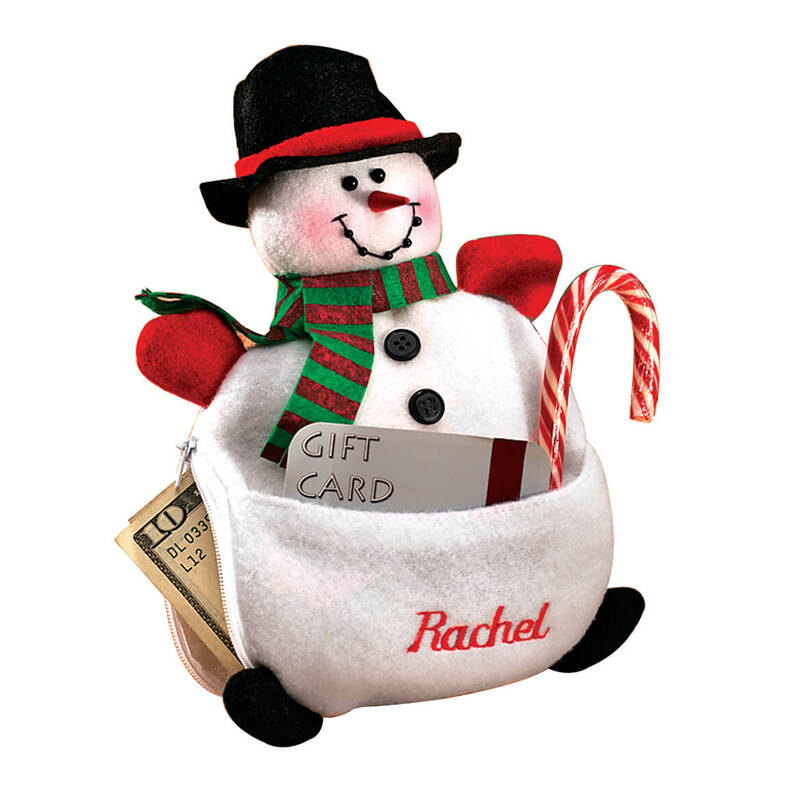 Big hit and better than just plain cash or gift card. You feel that you did give a gift. used as a gift for my son and grandson, they loved it, and are going to reuse them for gifting also. A unique gift, receiver appreciated the cash and got a laugh at the way it was given. Found better than gift card as usable anywhere and doesn't have the extra few cents that are often left on a gift card. Very Cool Way to Give Cash! Fun way to give cash...much better than just giving an envelope. The gift bag that comes with the package is "cheap" looking and I didn't use it. This was a big hit as a gift. You can put any denomination of money in it, so it is quite a great gift for any person. Brother has a "thing" about getting shirts for presents that started when he was 5, when he thought he would get a train car for a present from a relative and got a shirt instead. I put it in a shirt box and his face was priceless. I used this for giving money at Christmas. I wrapped it in a shirt box and when opened the receivers all stated that is was the cleverest way to give money as a gift. Guess what I am doing again this year? Thank you, Kimball for making my gift one of the nicest ways to give money. A BIG HIT!! AS GOOD AS IT LOOKS! Made up 11 for grandkids (ages 9-26) & a couple more for senior citizens for Christmas money gifts. They were a big hit with EVERYONE!! First one was a bit tricky to assemble, but rest were a breeze. They're flexible-stiff plastic, so can be used again & again. The twist tie was crummy, but any other twist tie can be substituted. Will definitely buy some more! Sadly it has become easiest to give money for Christmas to the younger family members even though I don't like it. The money shirt solved that. I chose bills in the denominations that would equal what the gift would be and put them in the form. They were a hit with everyone. Each recipient was surprised, pleased and impressed. I was a cool aunt for the evening. This is a very unique way to give money and it was quite the conversation piece also. I found it easy to put together. I was afraid this might be hard to do, but the instructions are very clear. It was easy and such a great way to give a gift of money. 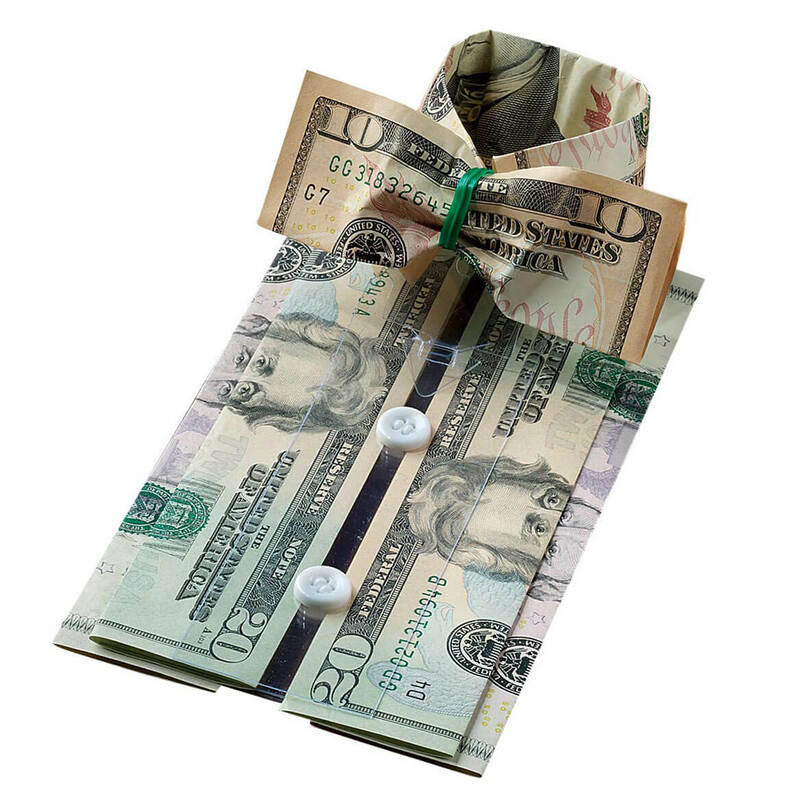 These little cash shirts are an absolutely darling gift for giving tips to service providers, secretaries, men for whom you have difficulty finding appropriate gifts and teens. You can stuff them with any amount up to $600. I made one and showed it to friends and co-worker and all wanted to know the vendor. I wish I had ordered twice as many. 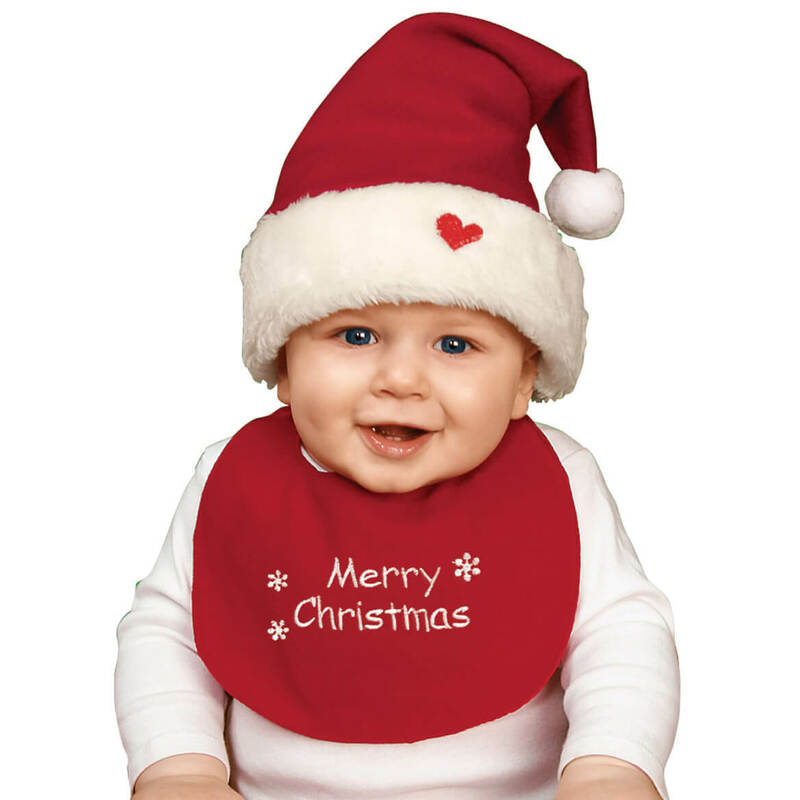 Purchased one of these for 22 yr. grandson for Christmas. So cute that I purchased 2 more. One for 9 yr nephew and one to save until I needed a gift sometime. 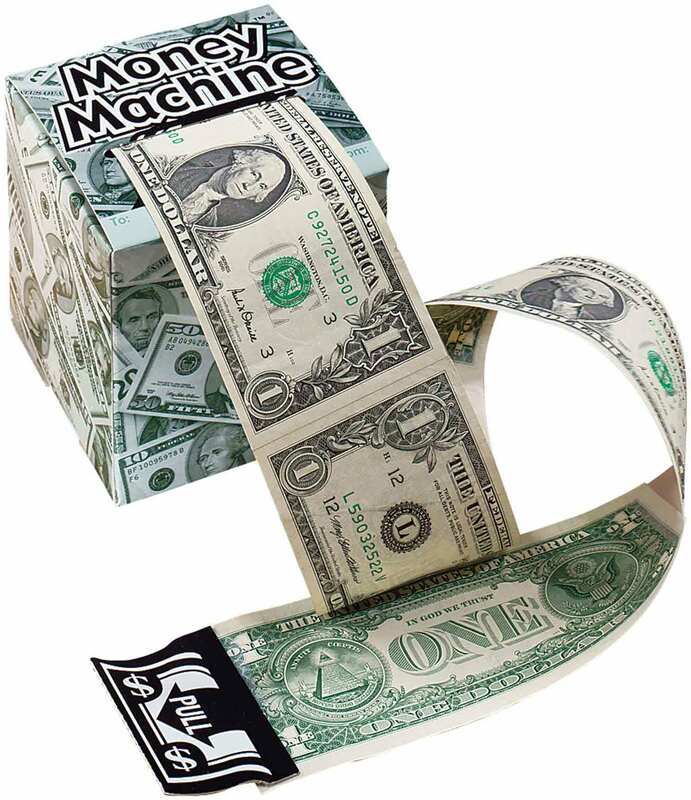 Perfect gift for adding cash and you can use any denominations of bills. I bought three of these and stuffed them with money for my grandsons at Christmas. From the youngest, age ten, to the oldest, age eighteen, they were tickled to death with them. They didn't even take the money out until they were away from me. They already knew how much was there because they could count it. Every year I give my granchildren money for Christmas as it is the gift they like the best! This year I used the "cash shirts" to spice up the gift of money and they were a HUGE success. The children, ages 22 years to 8 years, were all totally thrilled with the uniquness of their gift containing the money. They all wanted to use these "cash shirts" to give gifts to their closest friends. I felt I received twice the purchases for my money because these cash shirts were going to bring joy to another group of children. I am very satisifed with my purchase and the results I achieved when giving them as gifts. My college student grandson asked for money instead of clothes for Christmas. He smiled delightedly when he opened the gift of the "cash shirt" from me. Students always need spending money. He was pleasantly surprised to find the shirt was really cash and the family got a good laugh at the unique gift. The shirt I folded for a little girl (who loves money). I added a bit of lace for a more feminine look. She will love it. I can't wait to give these to my friends for Christmas. this was a great way to give money to family out of state and other family members going on vacation. a clever way to give boring money! a real crowd pleaser! I ordered 2 of these money shirts for my two 21 year old grandsons. I wanted something unique and they were easy to assemble. The grandsons opened them at the same time and really had a laugh over them. They were a big hit! Unique gift for someone who is really picky. My 21 year old needs the money more that a gift that he doesn't like. Great gift for my college age grandson. Since my college age grandson needed money, we decided to find clever ways to present it. The Cash Shirt was a huge hit and a perfect gift. This shirt is easier to put together than I expected, the instructions are very easy to follow. I am very pleased as this is a unique way to give the gift of money! 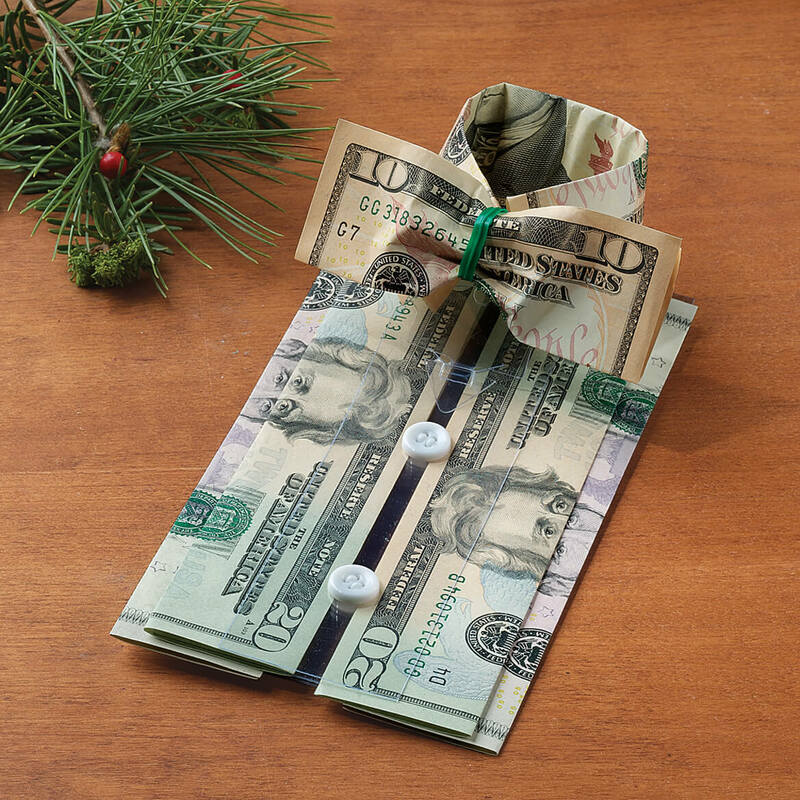 This is a clever way to present a "cash" gift. When I gave it to my Brother - 4 people asked me, where I got it. Cash Shirt was the best gift!! My two sons were in awe after receiving their Cash Shirts with the monetary amount I chose to give them for their Christmas gift last year. When they opened the box the entire room was oohing and ahhing. It was so unique and different way to give a money gift. I bought two of these Money Origami Shirts to use when giving money gifts to my grandsons; so much neater than loose money in a card and thought they would get a kick out of them and their mom could even re-use the form, too. This was a great hit with the grandkids at Christmas. Everyone loves money! I Am Anxious To Use for a Gift! What a unique way to give someone a gift that is difficult to buy for! Clever way to give a money gift! This was a very clever way to give a money gift. It was easy to assemble and my grandson thought it was pretty nice! I'm very happy with this product! the kids I gave them too thought tbey were wonderful and didn't want to take the money out but of course they did!!! Perfect way to give money as a gift to my adult children. My son-in-laws both wear dress shirts but could always use more to replace the worn ones. I don't know which ones need replacing... so this gift is perfect. One of them showed it around his school, what a cleaver mother-in-law he has!!!! I assume I will get them back again this summer to regift for Christmas. makes a cute little shirt. easy to follow directions. also easy to put together. gift recipients really enjoyed the novelty "shirt"
Cute way to give a gift of cash. The money shirt was just the gift for my son-in-law. I have never been able to get the right size or style of shirt to suit him. This did the trick!! My Grandson's really liked this shirt. I had fun putting this together. I ran out of gift ideas for my 80 year old mother. This cash shirt saved the day. I made it with crisp $10 bills, and it looked fantastic when it was done. The instructions could have been better, especially when it came to making the bow tie. I finally found a different way to fold the bill to get it to look right. The envelope that was supposed to be used as a gift bag was too small, and the "cash shirt" would have gotten crushed if I had used it. I had to find a small gift box to put it in. The "cash shirt" was a huge hit. My mother loved it, and everyone wanted to know how it was made. I made it last year, and she still has it on display in her living room. She said she hates the thought of taking it apart to spend the cash! Something for someone who has everything. It will be used for a Christmas gift. I haven't opened it up yet. I put these cash shirts in a full-size shirt box, with a note saying "I've made you a little something, hope it fits, hope you like it." Then i watch the recipient's face--I see him thinking "Oh, no. Is this something awful I'm going to have to wear just to be nice?" Then I wait for the laughter, as he discovers it's a really useful gift--and definitely one-size-fits-all. To Be A Money Magnit . Bought this item a few times years ago for family members. They were always surprised and laughed. They loved it. This is a different way to give my older grandsons their Christmas money. Plus when it is in a shirt box, they will be surprised! Grandson asked for money for Christmas and I thought this would be a great idea. Different way to give cash for grandchildren’s birthdays. Cute and for my son in law. IT'S A CUTE WAY TO GIVE MONEY TO THE GRANDSONS. Lowest price I have seen for this. Looking forward to giving gifts of money in this presentation! I like the looks for a college student. What better way to give money? Last year I did a money wreath so wanted something different this year. Clever packaging for the hard family members to buy for. 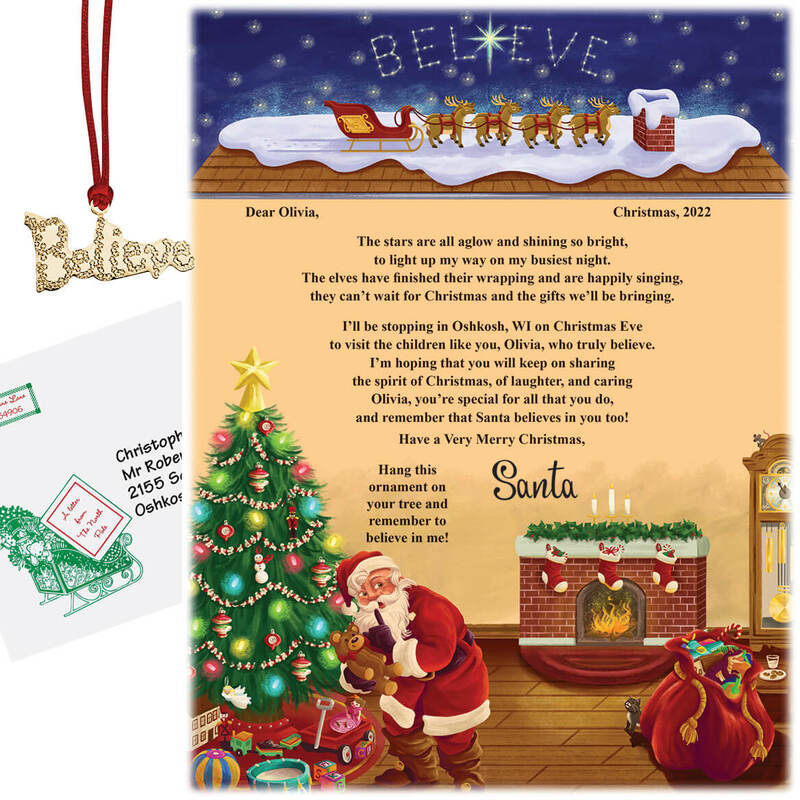 Great way to give money gifts! For my 2 grandsons' birthdays. Great idea for the hard to buy for especially teenagers. I thought this was cute but I can't figure it out. Always looking for a different way to surprise family members. I give money to my children for Christmas and thought this would be a little different way to do that. More fun than a money card. this way all my kids will get a shirt for Christmas. (All but one are grown) The little one doesn't like Grandmas tastes already, maybe this will fix that! Merry Christmas!!! Can the cash be unwrapped and used? BEST ANSWER: The item comes as a kit. You use your own money in the denominations you want to make the shirt out of. 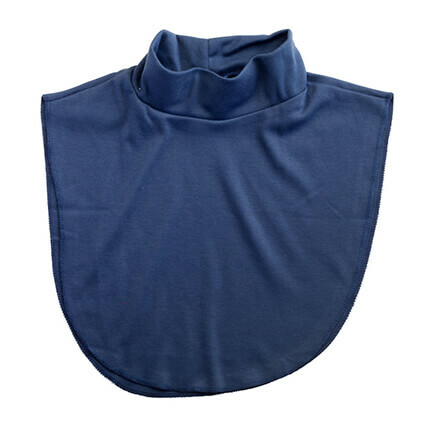 The recipient will take the shirt apart and can spend the money on whatever they want to. Can this be used to spend? BEST ANSWER: I used various amounts of money to fill the shirt. Use the explicit directions and it really looks like a shirt. I gave the money shirt to various aged males fro 13 t0 55. It was a great surprise for them and they really liked the "money shirt."